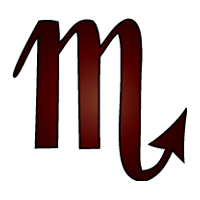 This page details mainly Scorpio Women Traits, dates, calendars, symbols, and personality profiles, but also addresses Scorpio men. 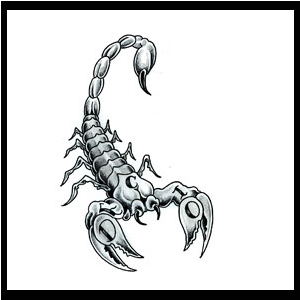 Scroll down to see symbols, calendars, poetry, and tattoo designs for Scorpio men and women. 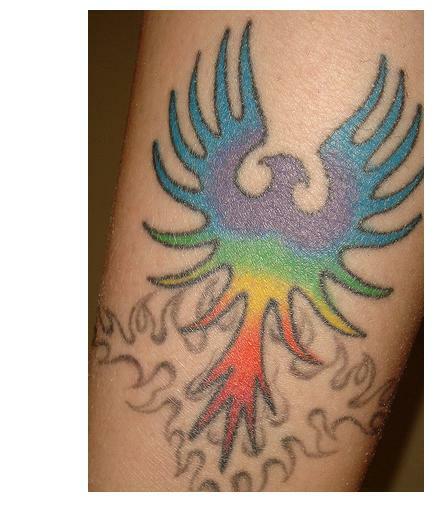 Permanent tattoos can only be removed by cosmetic laser surgery. Temporary tattoos produce a similar appearance that can last several weeks, even after baths and showers. The most common style of temp tattoo is the sticker, which is typically transferred to the skin with a towel soaked in water. 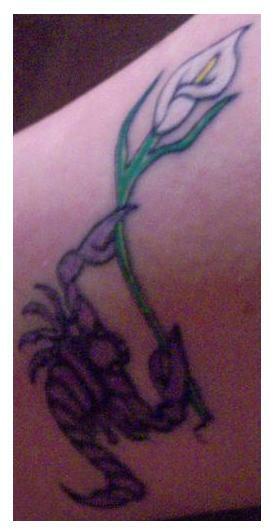 Today's temporary tattoos can look extremely realistic, but are easily removed with a few drops of mineral oil. To print any of these designs, just right click on any image and select a SAVE option from your drop-down menu. and peddling of chances, coming soon, tomorrow. love and money and letters from old friends. from the mage that is the features editor.